VIRAL ALERT: Liza Soberano, kayang-kaya mag-rap ng Eminem! Liza Soberano's rapping skills makes headlines! 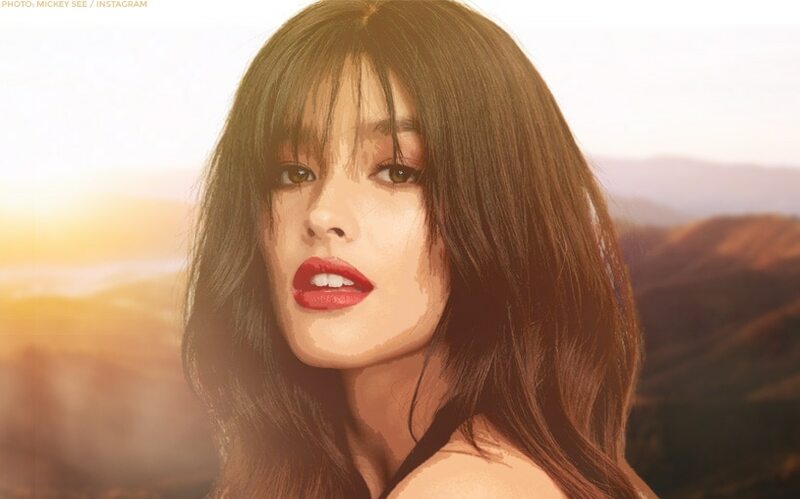 The internet is going crazy over Liza Soberano's impressive rapping skills as her cover of Eminem and Rihanna's "Love The Way You Lie" from way back in August once again goes viral. The video, taken from an appearance alongside her on-and-off-screen partner Enrique Gil in Legazpi, broke the internet last night. We love an icon who can do both girl and boy parts effortlessly. Liza will star in an upcoming Antoinette Jadaone romantic drama alongside Enrique under Black Sheep, a new production outfit under ABS-CBN Films. She's also been cast for the lead role in Jerrold Tarog's "Darna" reboot, which is slated to resume filming next year. Liza last appeared in the 2017 Cathy Garcia-Molina blockbuster hit, "My Ex and Whys". Liza Soberano, may tip para sa mga ‘broken’ dahil sa ex! OMG! LizQuen, nag-PDA sa UP?! Missing ABS-CBN Ball 2018? Here are unreleased photos from the event! LOVE TEAM ZEPETOS: Kapamilya love teams get the avatar treatment! LizQuen Movie 2019 is in full prep and prime mode!